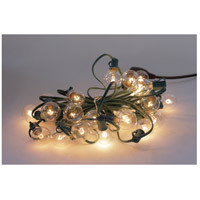 Add a cheerful glow to the ambiance of your outdoor space. 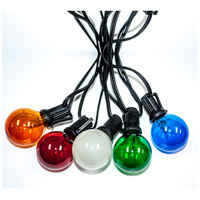 Whether on a deck, a pergola, or on your home, string lights emit an ample amount of light for gathering when the sun goes down, and just enough twinkle for an entertaining atmosphere. 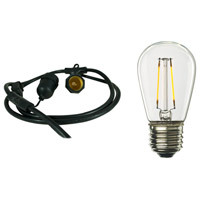 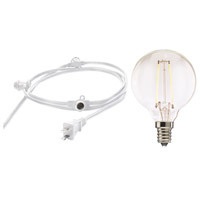 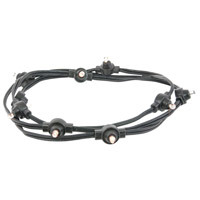 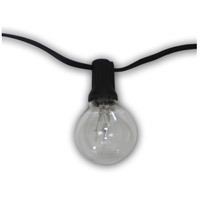 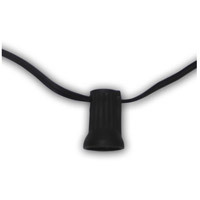 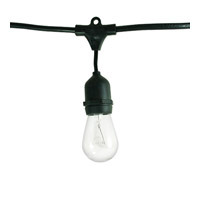 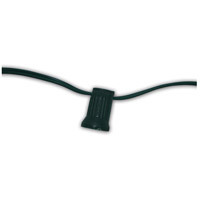 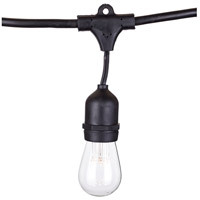 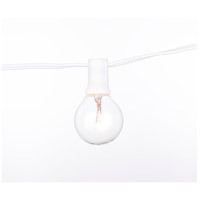 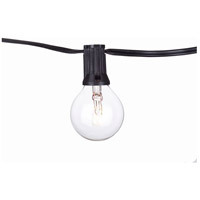 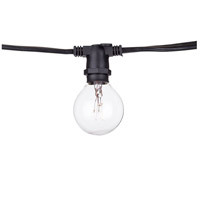 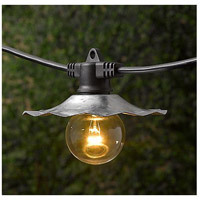 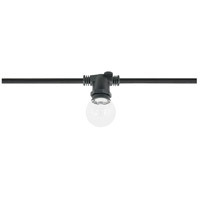 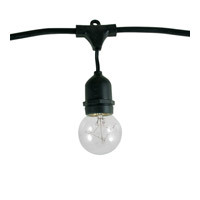 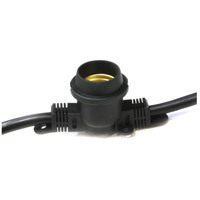 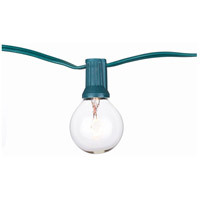 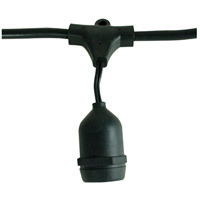 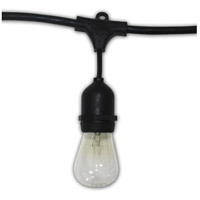 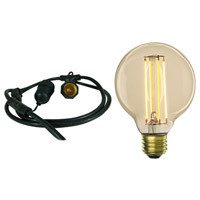 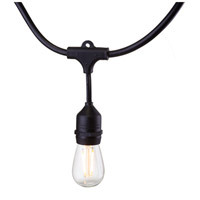 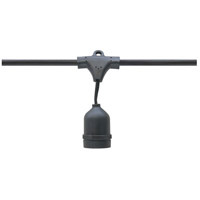 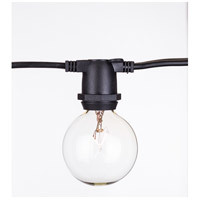 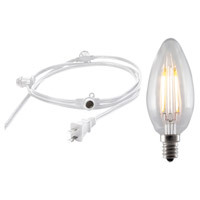 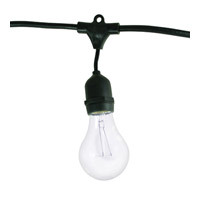 Choose from various lengths, finishes, and bulb styles, all durable enough to withstand the elements.